I’d walked into one of our area’s many wonderful pubs ‒ I don’t want to name names, it’s not my intention to cast aspersions ‒ and was greeted by a few familiar local faces, but not my neighbour Leonard. Len’s been paying good money for ale in Primrose Hill pubs since not long after I was born. He’s a lovely old chap who’s very much enjoying the autumn of his years. Or was. The other drinkers explained how my neighbour no longer felt comfortable coming to this particular pub as a change of management had coincided with the removal of the boozer’s bar stools. The bar stool, I’ve come to realise, is a special place that allows the occupant to sit alone without being seen to be sat alone; bar stools allow folk like Len to go out, sup a few pints and go home again without drawing stares or, worse, unkindly comments. Leonard’s the kind of guy who likes to sit quietly on his own, to get out of his flat for a few hours a day. He wouldn’t be happy sat at one of the pub’s many fine tables. Why? I think he’d feel terribly exposed. I was starting to understand Leonard’s problem when another drinker told me that this was not the first time my neighbour had been confronted with vanishing bar stools: it had happened a couple of years back at another of his haunts. Months have now gone by since I last saw Len in a local pub. I’m told that when he’s not been stuck in on his own in his flat, he’s been in hospital. Miserable. But of course there are two sides to every story, often more! 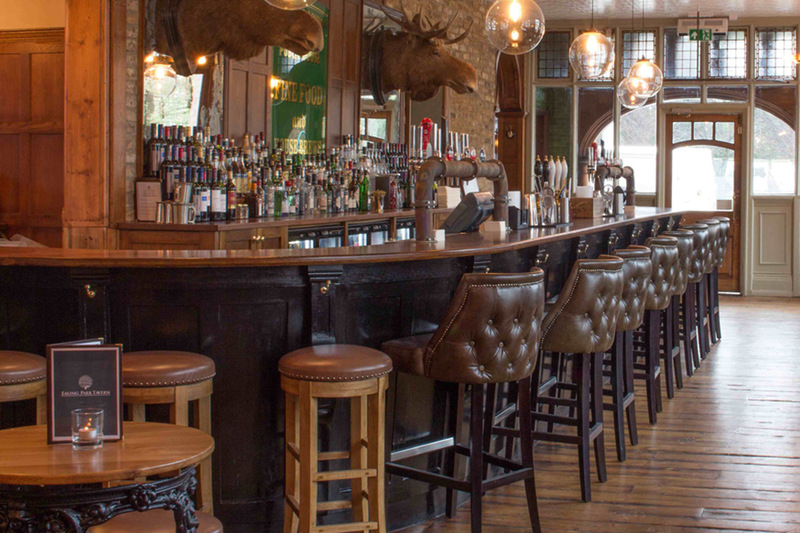 Pubs close at the rate of 29 a week, and let’s be under no illusion: pubs in Primrose Hill occupy some of the most expensive square footage in the country. Breweries will want results, and landlords will be under pressure to do decent trade. All the pubs around here serve food, much of it of excellent quality. Takings for grub can be critical in keeping a licensee ticking in the black. Few public houses these days trade on ales, wines and spirits alone, although if there was such a one nearby I’m sure Leonard would be very happy there. As I said in my editor’s letter, in this issue I wanted to explore what’s needed to sustain a harmonious community. I also wrote of the difficulties in catering to the needs of a diverse population. Don’t get me wrong. I can see why certain landlords have rid themselves of bar stools. I don’t blame them for having a vision for their pub; for wanting to grow a business, their business, in a certain way; for wanting to chuck out the old, perhaps, to make way for the new. They have staff to pay and area managers breathing down their necks, always demanding more from their pub – such is the way of things. Those championing the licensed trade, even demanding government actions to prevent more from disappearing, always talk up the importance of the pub’s role within the community. Well, Primrose Hill boozers, let’s see a little more of that, please. But I would urge them and their area managers to take a step back and see the bigger picture. Those championing the licensed trade, even demanding government actions to prevent more from disappearing, always talk up the importance of the pub’s role within the community. Well, Primrose Hill boozers, let’s see a little more of that, please. 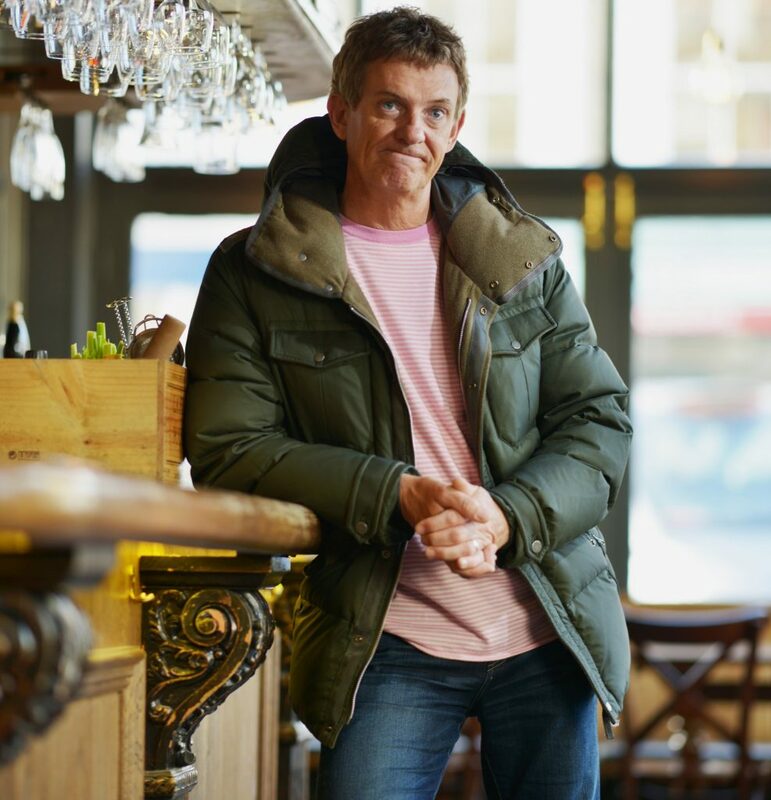 Whether you want more ‘yummy mummies’ buying lunch or are chasing a crowd of young hip hop-heads, try and find room, just a little, for some of those customers whose decades of loyalty are part of the reason that you have a pub to run in the first place. *Leonard is not his real name.